The "Brave New World" is upon us. The demoniacs who are engineering the "New World Order" are planning a world where our flesh, our bodies, will be replaced by robotic houses into which our consciousness will be downloaded. They believe that we should avoid being "born obsolete" and undergo genetic modification. Watch these videos by the very people who are dreaming of this "New World Order" where God is vanquished, and man is God without God. 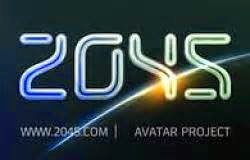 www.2045.com The main goal of the 2045 Initiative, is to create technologies enabling the transfer of an individual's personality to a more advanced non-biological carrier, and extending life, including to the point of immortality. 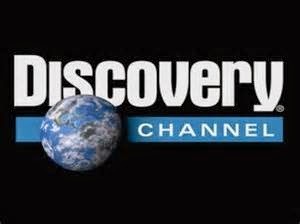 Discovery Channel Documentary - Transhumanism is an international cultural and intellectual movement with an eventual goal of fundamentally transforming the human condition by developing and making widely available technologies to greatly enhance intellectual, physical, and psychological capacities. Thank God, Jesus Really Is Coming Again To Establish A New Heaven And A New Earth!! !